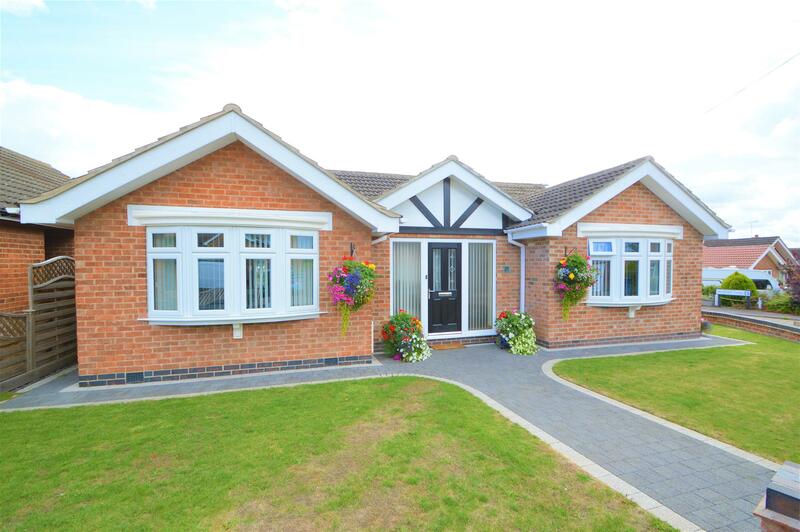 Benjamins are pleased to bring to the market this stunningly presented, modern three-bedroom detached bungalow. The property has undergone a loving re-development over the last few years, affording to generous rooms sizes and stylish fixtures and fittings. The property is situated in the popular village of Tollerton, which has a number of small local shops, popular primary school, public house and regular transport links to Nottingham City Centre. The property briefly comprises: Entrance Hall, Living Room, Fitted Kitchen with Island Unit, Three double bedrooms, luxury family bathroom. The property also benefits from Upvc double glazed windows, Gas Central Heating and mature rear enclosed garden and single garage. The rear garden is fully enclosed with hedges, decking area leading to laid lawn, surrounding the lawns are many flower beds containing established trees, plants and shrubs. The rear Garden also contains an access driveway via double gates, leading to a single garage with up and over door, power and lighting. The current vendor has also built an additional wooden lean-to, to house a camper van. 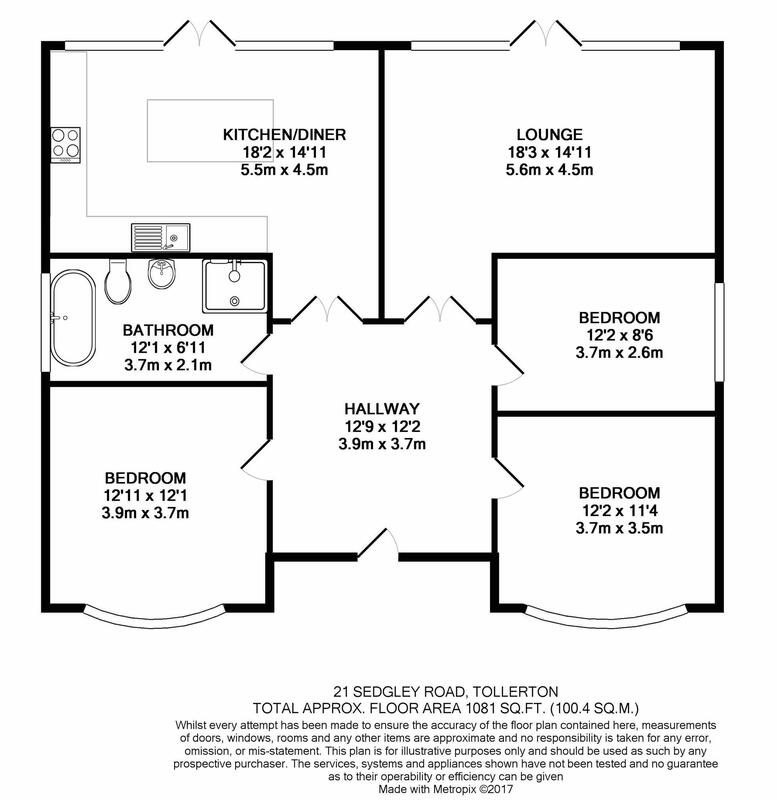 We have been advised this can be removed or altered at purchasers request.